I hate to mock the afflicted but they really are flailing like punch-drunks and have tacked together an argument most of us can answer in our sleep (hello, railways!). It should be noted that while JC's People's QE's is far too good for the likes of us, Draghi is promising yet more money printing for the banks. And I swear to you, the list includes a Ronald MacDonald. 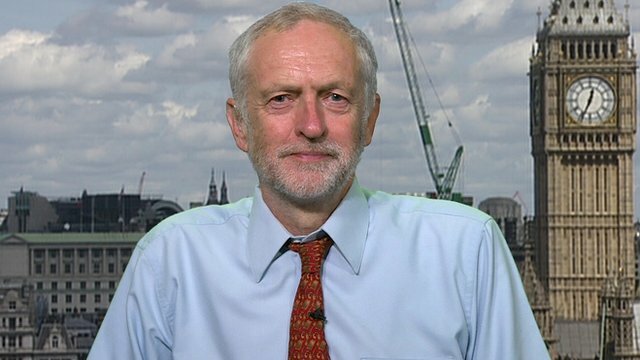 We wish to register our opinion that the economic policies sketched by Jeremy Corbyn are likely to be highly damaging, and send this message to counter the impression that might be got from the previous letter of “41 economists” that Mr Corbyn’s policies command widespread support in the mainstream of the discipline. Renationalising industries is highly unlikely to improve the performance of its targets, and very likely, if history is anything to go by, to make things worse. If compensation is paid, it will be a waste of fiscal space, even unaffordable; in case it is not, it will be extremely damaging to the climate for enterprise in the UK as other companies fear the government would get a taste for it. “People’s QE” would be a highly damaging threat to fiscal credibility, and unnecessary, since at this time of very low interest rates and tolerable debt/GDP public investment — in many areas much needed — can be financed conventionally. 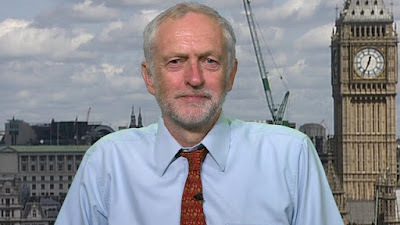 Figures put on money that could be found from ending “corporate welfare” and combating tax evasion are almost unbelievable and add to the sense that Mr Corbyn’s plans have not been seriously thought through. Just goes to show that in a room full of 50 odd economists you will get 150 odd opinions.